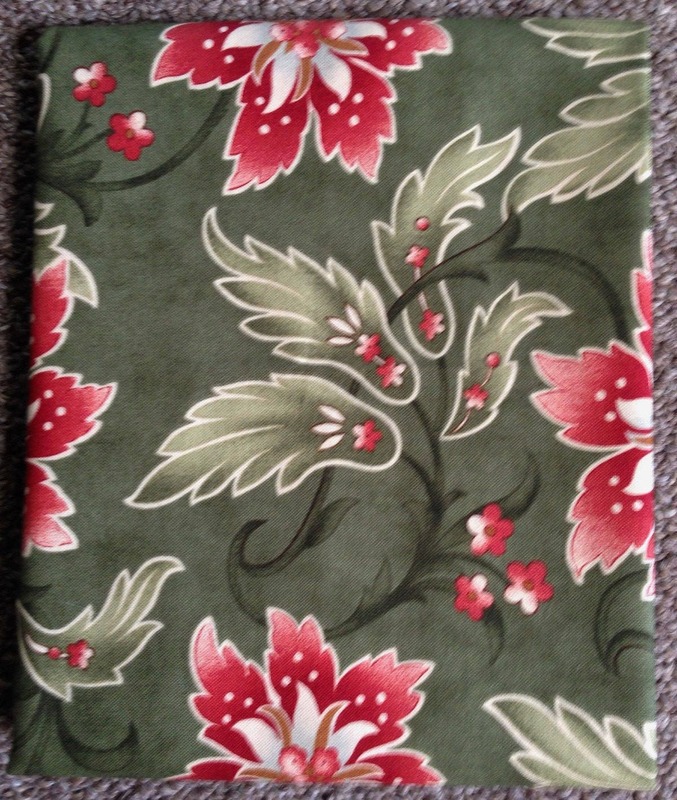 Cotton 1/2 YARD piece- Sentiments Lavish Poinsettias by Moda Fabrics. 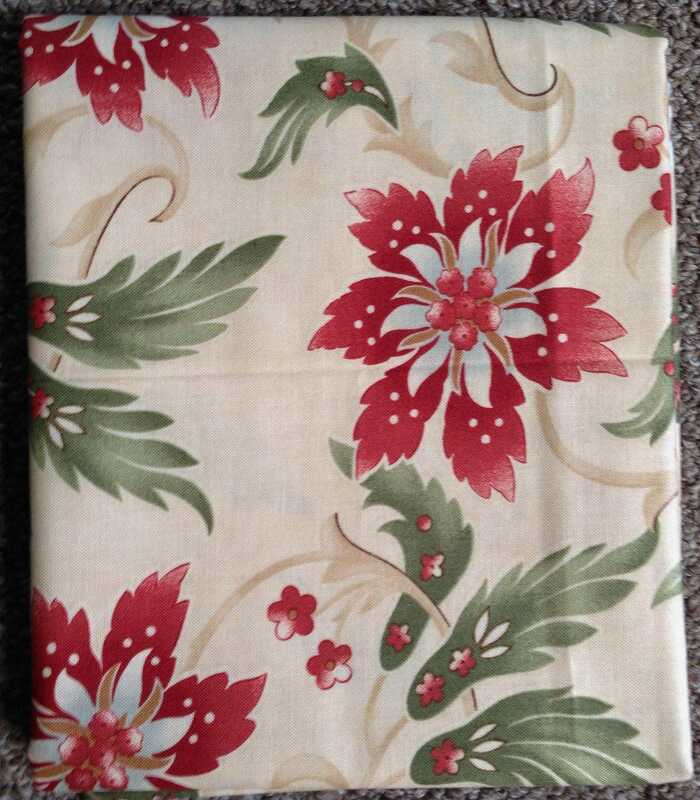 Lovely fabrics to decorate your Christmas projects with! 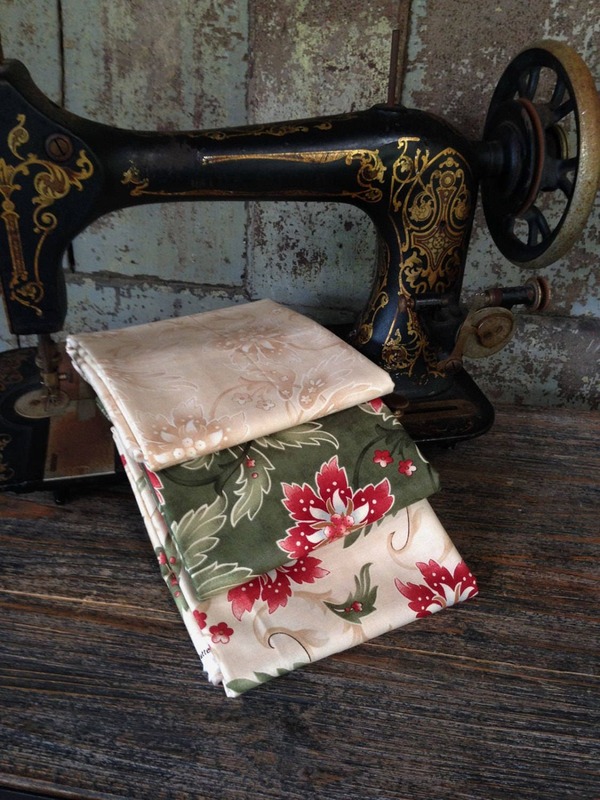 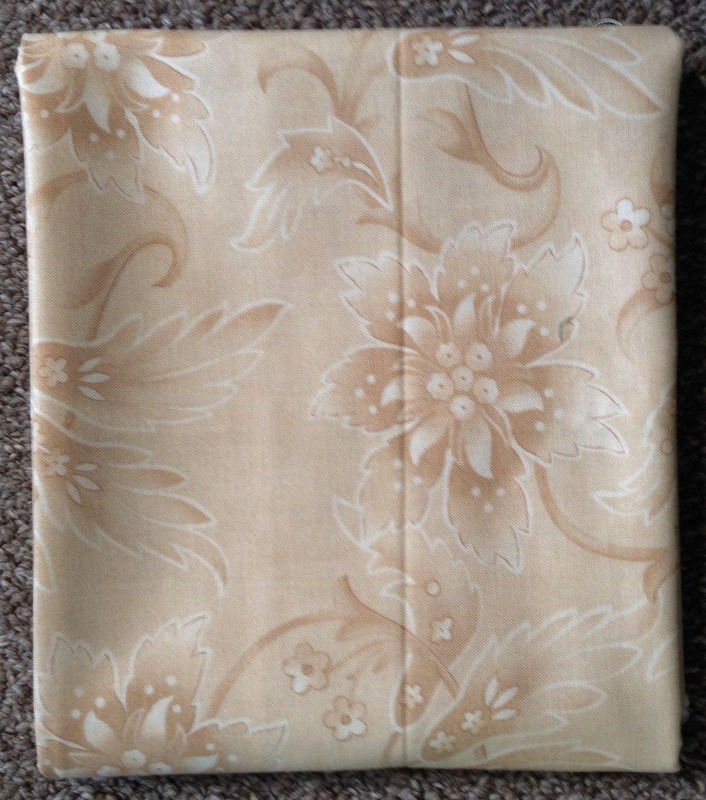 All 1/2 yard pieces are 18" x 44" wide, made from 100% cotton.